Know what the kids are gonna do today? Make an all new Phineas and Ferb adventure! 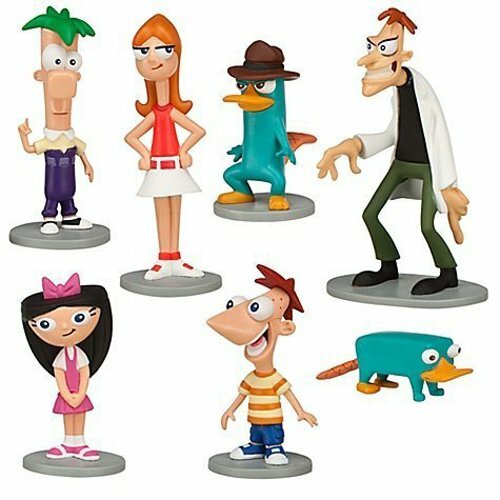 Using this 7-piece play set, kids can send Perry in to stop Doof's latest and lamest scheme, while the boys embark on new projects right under Candace's nose.